In 1971, Jacques and Geneviève Guillerault created Domaine des Caves du Prieuré in an ancient (18th century) winery located in the village of Crézancy. 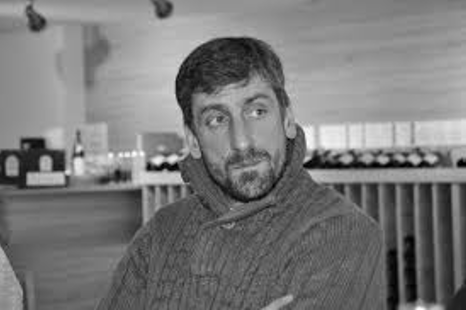 Since 1995, their son Gilles has presided over the 19 hectare estate, joined by his brother-in-law Sébastien Fargette in 2001. The family domaine now extends to nearly 20 hectares with plantings in Crézancy and Bué. 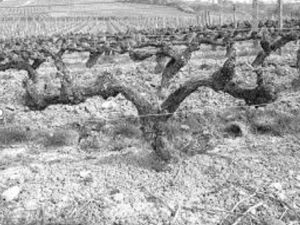 The vines are rooted in two distinct soils in the region. The first is referred to as Caillottes. It consists of small rocks or gravel with a high portion of limestone. This soil gives the wines of Sancerre their freshness and nerve. The second soil type of the estate is simply called Terres Blanches or literally “White Earth”. Terres Blanches consists of clayey-chalky soils and from this the Sauvignon Blanc derives its fruit and structure. Gilles Guillerault and Sébastien Fargette are commited to sustainable viticulture. Natural grasses are grown between the rows and the soils are worked manually. No herbicides or pesticides are used. Each year, the harvest is brought in and carefully sorted on their sorting table before being pressed. The juice is allowed to settle by gravity before fermentation in stainless steel tanks follwed by a period of aging in tank before the bottling. At Guillerault – Fargette, their holdings are planted 75% to Sauvignon Blanc with the remainder planted to Pinot Noir. From their plantings of Sauvignon Blanc there is the first wine called Les Panseillots, as well as two other offerings, Chassenoys – an old-vine cuvée made from the same source as Les Panseillots, and Facétie – a Sancerre that is vinified and aged in barrel. From the Pinot Noir vines, two reds and one rosé are made. The red Panseillots is made in stainless steel, and Les Marnes made from their oldest vines, is aged in barrel.